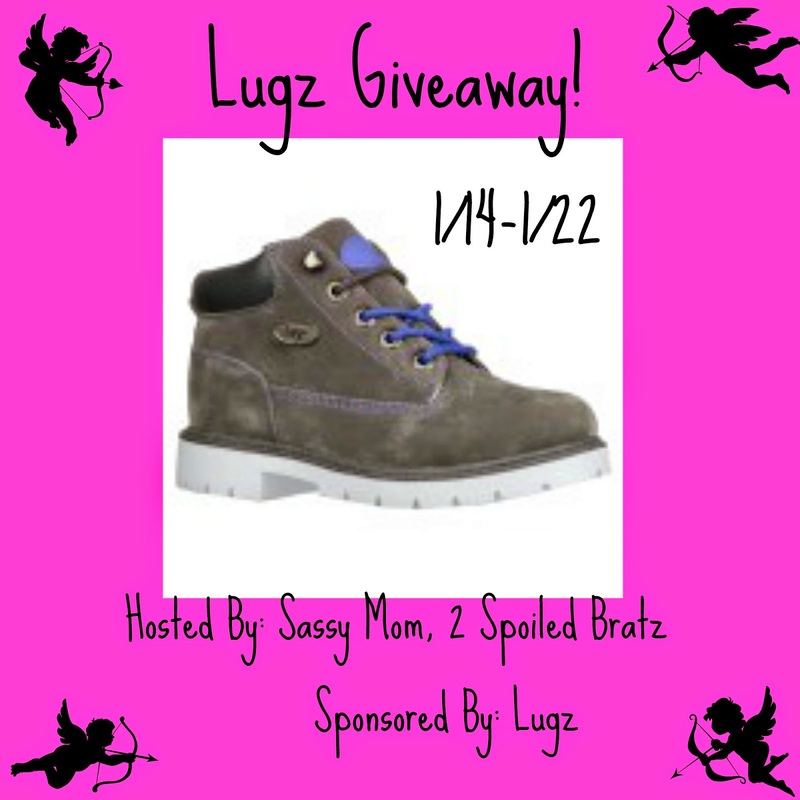 Rants and Raves with Yvonne: Enter the Lugz Giveaway! The bloggers promoting and hosting this giveaway is not responsible for prize fulfillment. Lugz will be in charge of that.